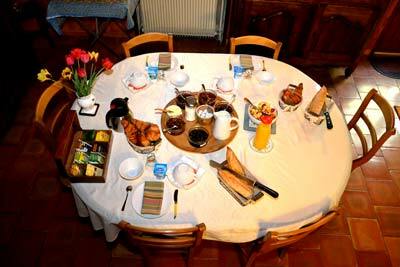 Bed and breakfast in Valréas in the heart of Provence. 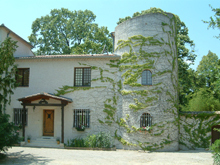 A charming home on large shady grounds with outdoor (salt water) pool, near the center of Valréas – the heart of the Papal Enclave, affiliated to Gites de France (3 epis). Safe private parking. A region full of historical sites and touring activities. 5 rooms each with shower and WC. Wifi, Laundry on request at sensible rates. Rooms & breakfast (2 persons) €70 per night. “Fold down bed” €15 per night breakfast included.